Sonos is billed as being the ultimate in-home music system, promising seamless streaming throughout your entire house. So it must’ve sucked to spend thousands of dollars and not be able to use Apple Music with it, which was the case until today. 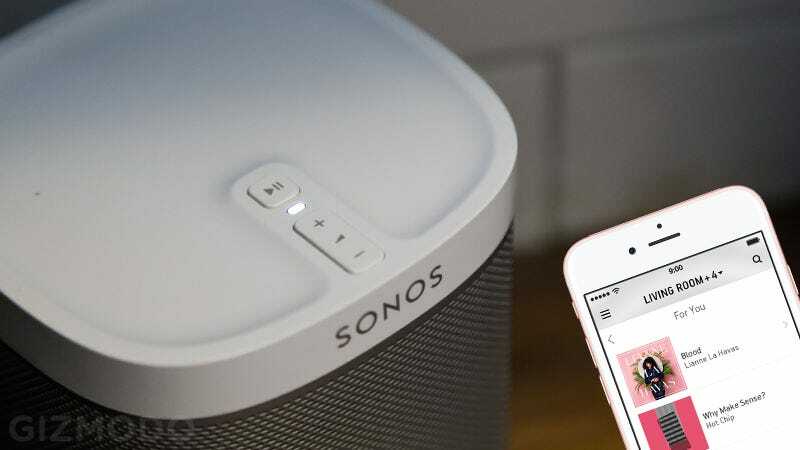 Apple Music and Sonos compatibility has been in beta for months now, but the feature is finally rolling out worldwide today. To make it work, just go to “Add Music Services” from your Sonos controller app, and select your Apple Music subscription. It’s the last major piece missing from Apple Music’s ecosystem, so you can’t blame insufficient support for Apple’s lack of overwhelming success in the streaming business so far.